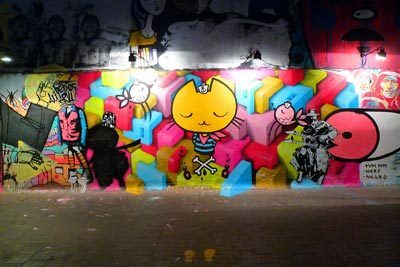 A private street-art tour in Buenos Aires with graffitimundo is a must for any budding photographers and art fans when visiting Argentina’s cool capital. But next week, you won’t have to travel as far to experience it as the vibrant art of Buenos Aires is coming to London for a one-off event where artists will forgo concrete for canvas. 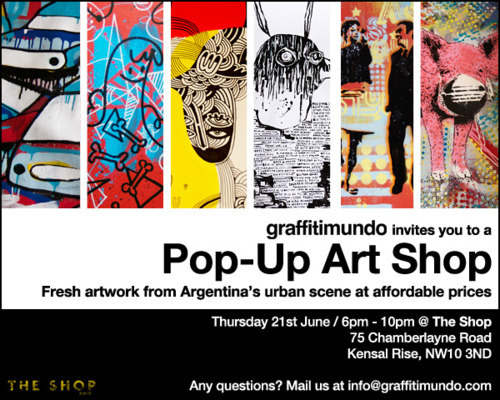 On 21 June, the biggest urban art talent from Buenos Aires will be popping-up in London’s hip neighborhood of Kensal Rise, at The Shop. Showcasing the freshest new talent from the city’s cutting-edge art scene, Londoners will also have the opportunity to purchase and take home some of their very own innovative and inspiring pieces from leading Argentine artists. For those lucky enough to be heading to Buenos Aires for themselves, graffitimundo’s private tours are often one of the highlights for Scott Dunn guests, both for solo travelers and the entire family. Led by an urban art specialist, guests will get a glimpse into the city’s thriving art scene visiting walls, galleries and artists’ studios around Buenos Aires. graffitimundo can even organize private meetings with specific artists. 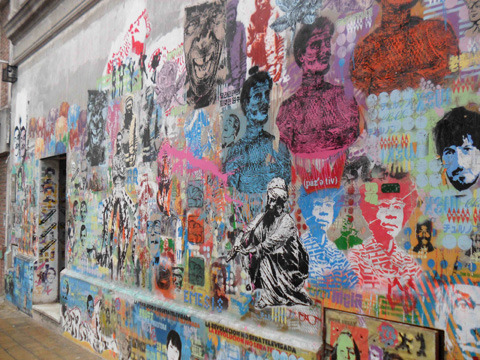 A visit to artists’ bar and gallery Hollywood in Cambodia in the hip area of Palermo is included in the tour, with hundreds of stencils adorning the walls, art for sale and month-long featured exhibitions. It’s definitely the place to hang out with a beer on the terrace and mingle with artists. 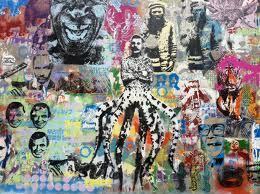 As part of their work, graffitimundo can also help you commission your very own bespoke piece of artwork. Once a specific artist and style has been chosen and the brief decided on, the artist will draw up a sketch and the process simply develops from there. And if you feel like giving it a go yourself, graffitimundo work with a number of leading artists such as rundontwalk, malatesta & bs.as.stncl at a private workshop, offering a truly unique opportunity to create your very own urban art masterpiece. 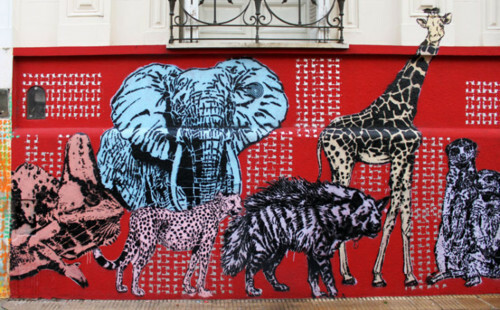 Find out more about Street Art Experiences in Buenos Aires by calling our Argentina specialists on 020 8682 5030.